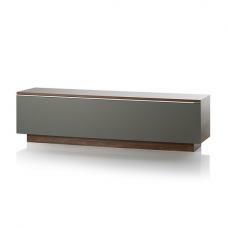 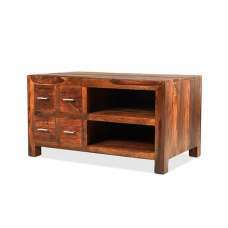 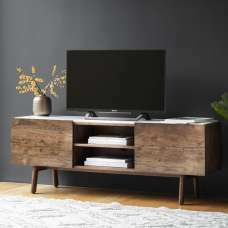 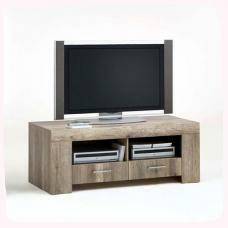 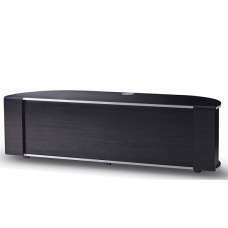 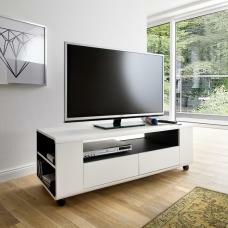 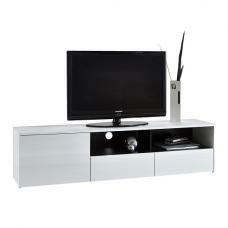 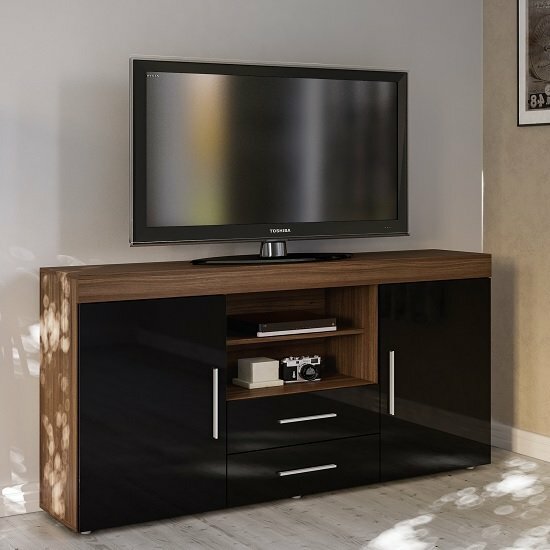 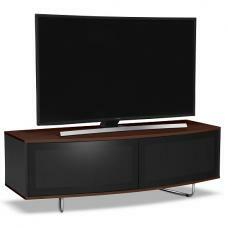 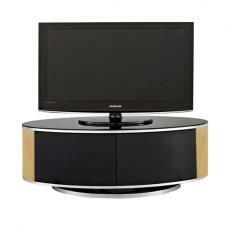 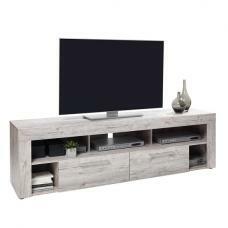 Amerax TV Sideboard In Walnut And Black High Gloss With 2 Doors 2 Drawers And Open Compartments, will make striking centerpiece in your living room. 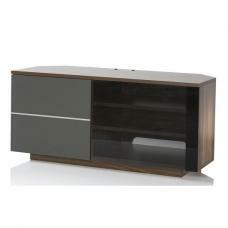 Finished in Walnut And Black high gloss. 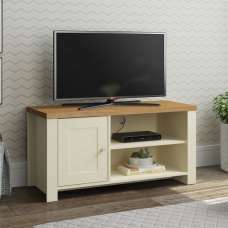 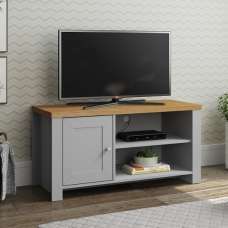 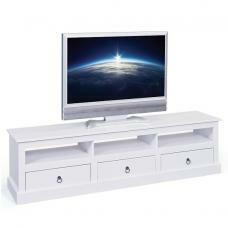 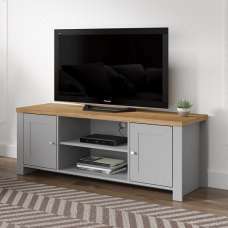 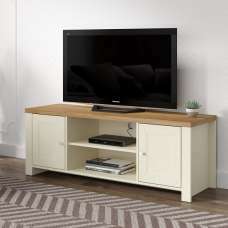 Featuring 2 handy pull out drawers this is ideal for storing DVD’s plus an open compartment for electronic devices and 2 hidden storage cabinets. 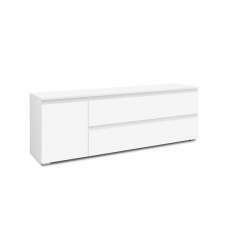 the combination of closed and open storage spaces in this modern sideboard makes it a highly functional piece with clean lines for a contemporary style.